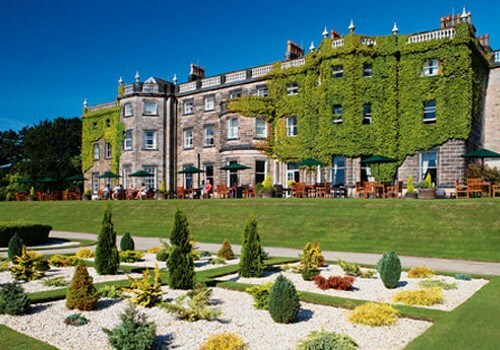 Nidd Hall Hotel is a Grade II-listed retreat in the heart of the Yorkshire. 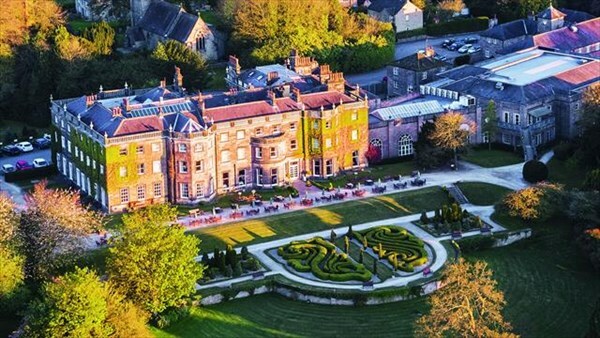 The story goes that Nidd Hall is where Edward VIII first met Wallis Simpson, and as you pull up in front of the old house, it's easy to see why, it just feels special! 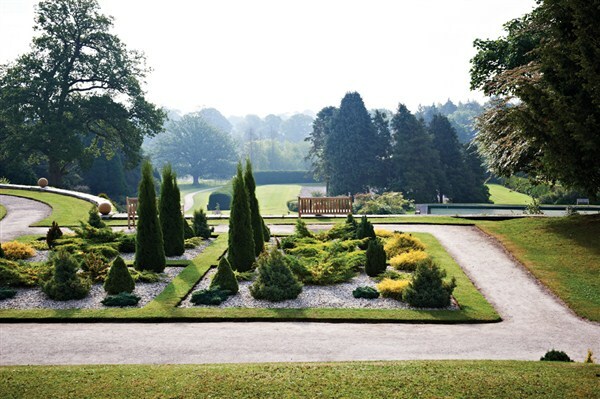 It is surrounded by 45 acres of beautiful grounds and is only a short distance from Harrogate. If you would rather enjoy a more active visit to Nidd Hall there is an abundance of activities to keep you on your toes. Grab a club for a round of golf on the putting green, or have a ball with a leisurely match of boules. There is also have a wonderful range of leisure facilities in the Leisure Club for you to enjoy or you can relax in the drawing room with a newspaper. All rooms are en-suite with all the comforts you would expect from a Warner hotel, TV, telephone, complimentary toiletries, tea & coffee making facilities and hairdryer. Evening entertainment is provided every night. Upgrades to Signature and Historic rooms are available at an extra supplement. 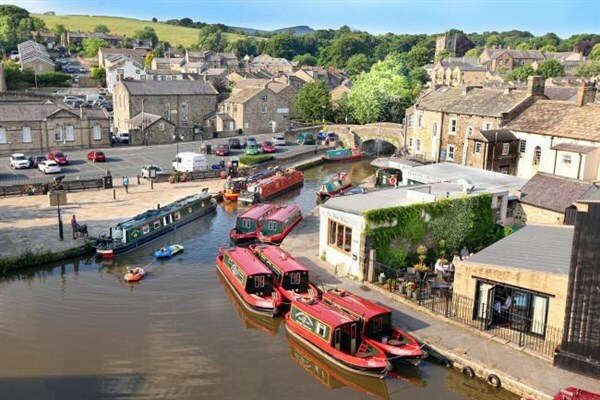 Skipton is a market town in the craven district of north Yorkshire on the River Aire. As the gateway to the magnificent Yorkshire Dales, people travel the length and breadth of the country to visit this charming market town. 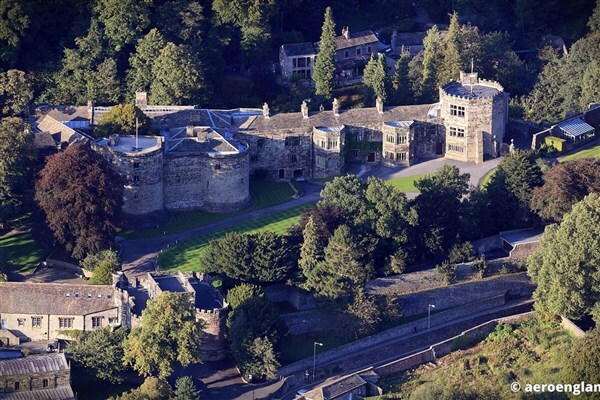 With its famous 900 year old castle, romantic ruined priory and historic cobbled High Street, Skipton is endlessly rich both in history and outstanding natural beauty. Malton is another pretty north Yorkshire market town, located on the north of the river Derwent on the historic boundary between the north and east ridings of Yorkshire. 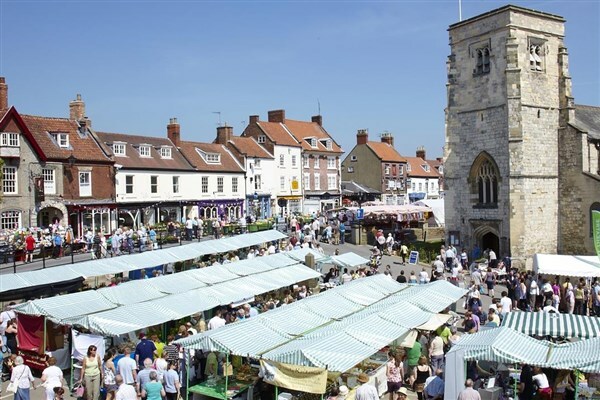 The town is known as 'Yorkshires food capital' due to its famous food festival, monthly food market, the cookery school, traditional food shops and made in malton artisan producers. In the town center there are small traditional independent shops and high street names. The market place has a variety of coffee bars and cafes open all day to complement the public houses.